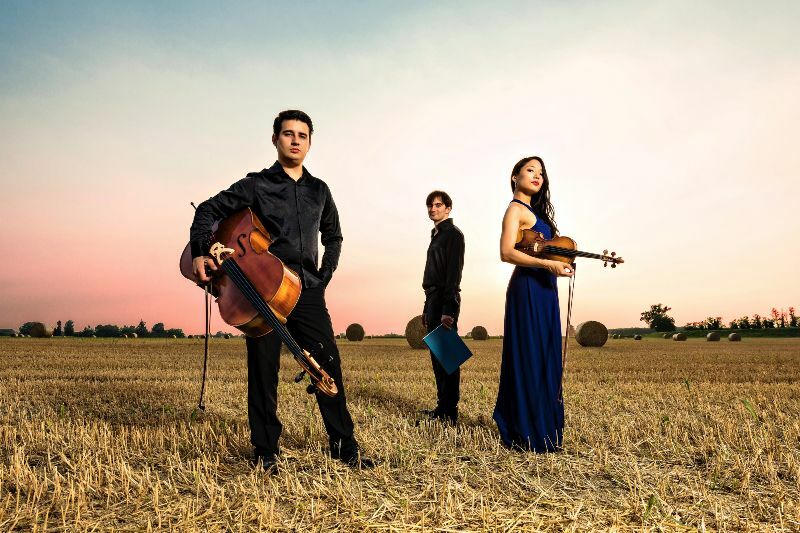 Trio Kanon started their chamber music experience in 2012, building their repertoire under the guide of the Trio di Parmaat the International Chamber Music Academy in Duino, founded by the Trio di Trieste. 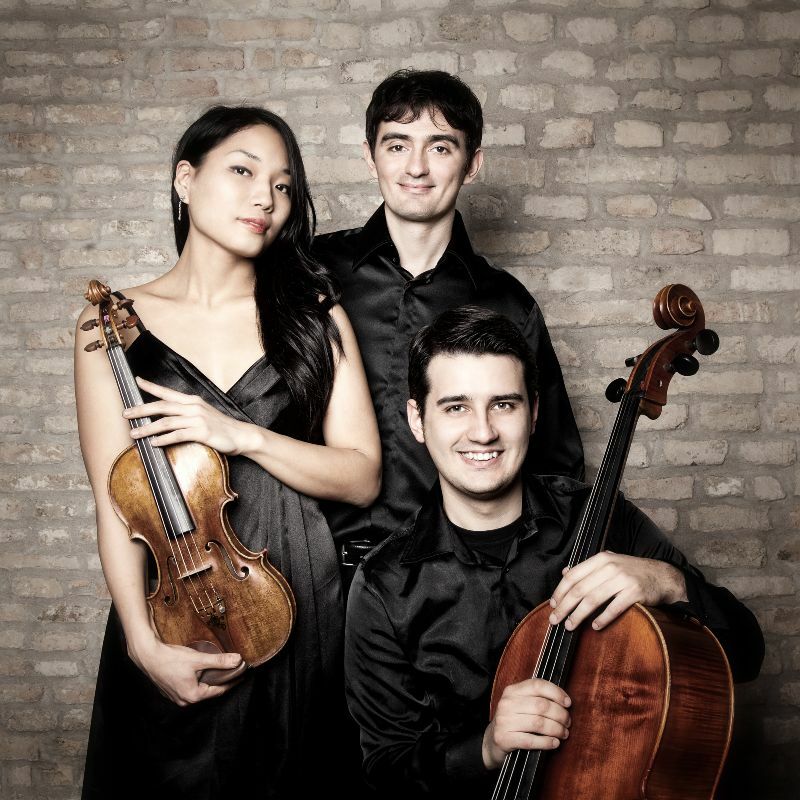 Awarded by many international competitions (First and public prize at 21st Giulio Rospigliosi chamber music competition, Second and public prize at 2nd Antonelli chamber music competition, Prizes at 22nd J.Brahms Competition and Alice&Eleonore Shoenfeld String Competition – China), the trio was a finalist at the Chesapeake Chamber Music Competition in Easton (USA) in 2014. In 2015, Trio Kanon was awarded with the Chamber Music Award as best chamber music group at the Internationale Sommer Akademie Prag-Wien-Budapest. The trio performs in Italy, Great-Britain, Norway, China, Croatia, Austria and the United-States. In 2014, it participates in Siena Accademia Chigiana and Trondheim Academy, and worked with the ECMA teachers in 2015 as part of ISA2015 in Austria. Trio Kanon joins the ProQuartet training programme in February 2017, with Oliver Wille.